Skytech Education is an Authorized Training Centre in Malerkotla incorporated under Companies Act (Corp ID No. U80903PB2009PTC032932). Skytech Education provide Professional Training in Software and Hardware courses. Skytech Education also provide Practical / Industrial Training for B.Tech / Diploma students. 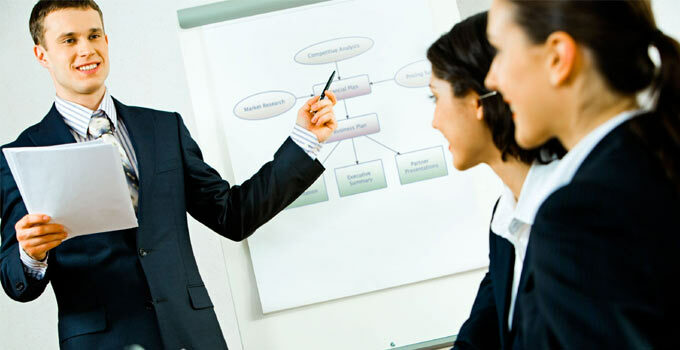 The course contents are upgraded on a regular basis to suit the changing industry needs and with new technology. 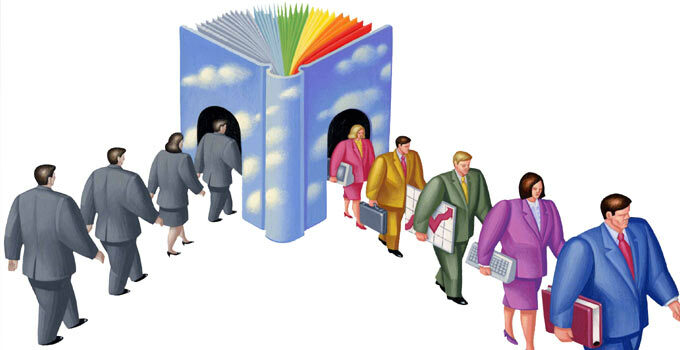 SKYTECH EDUCATION is a private Limited Company working in different segments of education. Our programs have been devised for the students, as per their grooming needs, and are backed by industry professional & achievers in their respective fields. With total emphasis on QUALITY and INNOVATION, We provide student with a fresh, interactive, activity-based learning atmosphere at SKYTECH Education. We have a wide range of interesting training modules. We believe that each individual can be successful if given proper & personalized attention. 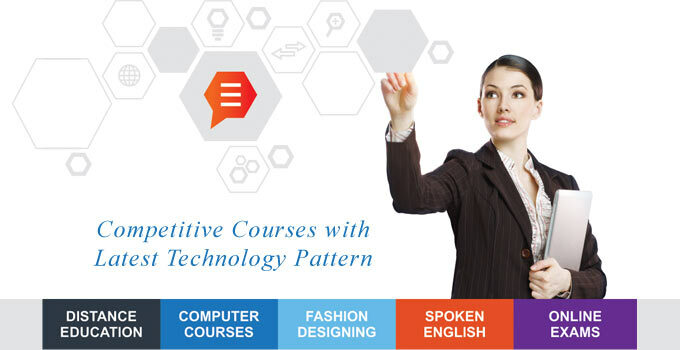 SKYTECH Education has developed a set of certificate Courses Each for long duration and short duration. The long term courses vary from duration of six months to one year. The special short term certificate courses are of three months duration and are specifically job oriented. 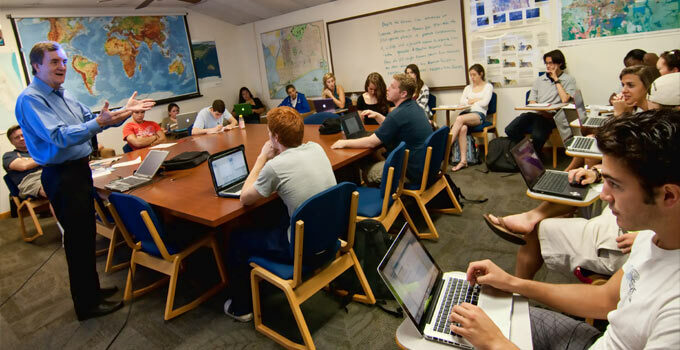 Skytech Education intends to provide the highest quality education and performance. The institute is committed to meet the needs of all its students by providing excellent teaching, learning opportunities, support & facilities.